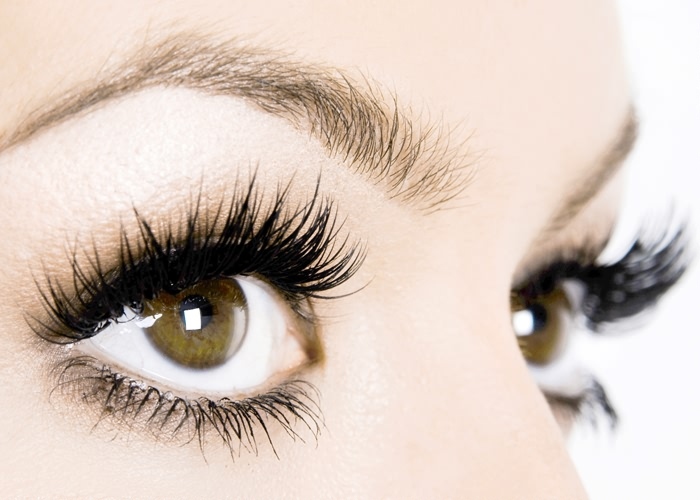 So, you’re looking to enhance your appearance by getting eyelash extensions. Perhaps you’re tired of using the strips and a friend regularly gets hers done. Her eyelashes are beautiful and you want yours to pop just like hers. However, how much research did you actually do on the procedure? What are some of the pros and cons of applying eyelash extensions? The lashes can be made of a variety of materials but according to the Huffington Post, most people use lashes made of a light plastic material. However, some people also opt for mink or silk. In many cases, your eyes are one of the first features on your body that anyone sees. According to Allure Magazine, most women believe that mascara and eyeliner are two products that they rely on the most. Many people who use eyelash extensions also claim they don't need to wear a great deal of makeup when wearing extensions. With these extensions, you don't always need to apply mascara or eyeliner and still look your best. Mascara and eyeliner are products that you can save for a special occasion. And, since you won't have to apply eye makeup on a regular basis, you may save money on those products. Extensions are great if you want long lashes, but have short stubby ones. Also, in most places, you can choose the length, depending on your preferences. If you want a dramatic look, perhaps you should choose long lashes. 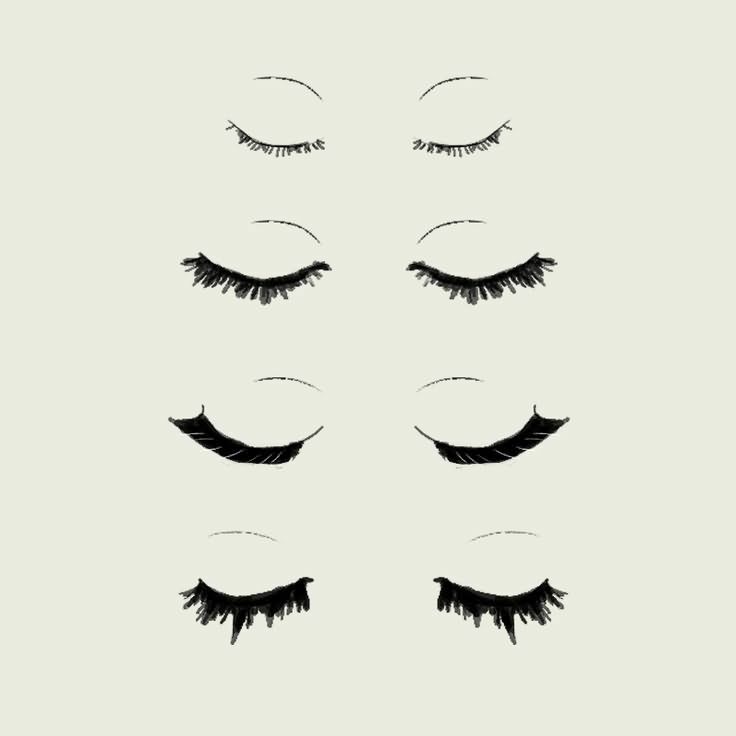 If you are more of a conservative person, perhaps choose shorter ones that make your current lashes look fuller. And, the best part is, you don't have to work with those annoying strips. For many people, the "falsies" can be hard to apply and a process to take off. If your lashes are applied correctly, be prepared to receive a great deal of compliments. But, are their any negatives? Guess what? They're expensive. Depending on where you live, initial application of eyelash extensions can cost between $100 and $500. While monthly fills can be cheaper, most people should expect to spend between $75 and $200 on that process. For those on a limited budget, imagine what you can do with that kind of money each month! You also have to keep up the lashes. You can't just skip a month and catch up later. 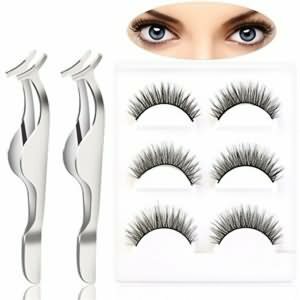 So, if you have a hard month and are financial strapped, you still have to get your lashes done or run the risk of looking ridiculous because all but five of your super long lashes have fallen out. Or you may have to get another full set which is expensive. Suppose you want to further enhance your look and apply mascara and eyeliner to your lashes. Well many products will not work with your lashes because the liquid may get stuck between your natural lashes and the extension. So what does this mean? 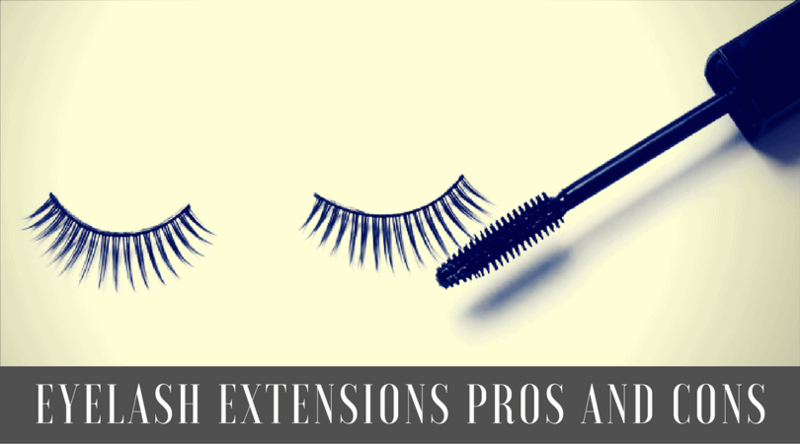 Well, these products can lead to your extensions slipping off of your natural lash. If this occurs on a regular basis, you may find that you will have to get a fill more often. Most personnel encourage you to purchase mineral eyeliner and mascara which is a further expense that you must incur. And, what happens if you don't like your lashes? What happens if your eyes become irritated or even infected? Well, you can't take them off yourself. In some instances, you have to pay up to $35 just to take off your lashes. According to WebMD, people routinely have to visit the doctor because a poorly trained technician installed lashes that caused and eye infection. And the time it takes! The application process is very slow and sometimes you have to set aside up to three hours to get eyelashes done. 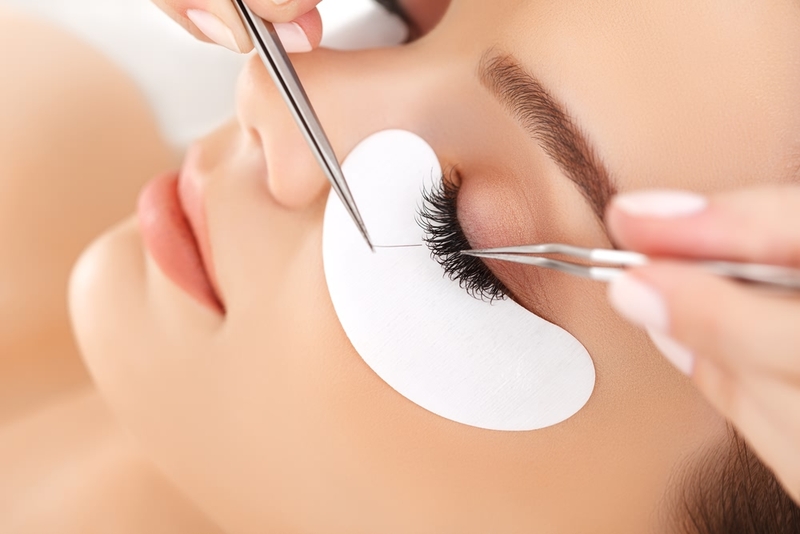 Many technicians only work during the week or have limited weekend hours so in some cases, you may have to take off work just to apply your lashes. I found someone who can apply eyelash extensions for half the normal price. Isn’t that great? No, not necessarily! Why exactly is that person offering the service for a fraction of the cost? Could they be using inferior products or poorly trained? Many places will offer Groupon or Living Social coupons for the procedure. Some of the places are fine while others have numerous customer complaints about eye irritation, discomfort, and damage to the eyelashes. Always make sure to read reviews. Glamour Magazine suggests that you do your research and find a reputable company instead of focusing just on price. What steps should I take to further protect my lashes? After the procedure, make sure to get rid of all oil-based products, which can wear away the glue and cause the lashes to slip off. Also, this summer, if you plan on swimming, invest in a good pair of goggles. And, according to Yahoo Beauty, don't even think about getting your lashes wet for up to 24 hours. Moisture and humidity can again wear down the glue, causing the extensions to fall out. Also, before applying the extensions, check out this video on Youtube where they explain the process from start to finish and address any questions you may have about the procedure. Conclusion: Are lash extensions right for me? In the past, I have worn eyelash extensions and have been moderately happy with them. However, a friend of mine decided to transition away from them and tried eyelash serums instead. You should see her lashes now! I tried a few serums, not expecting much and my natural lashes grew tremendously. They are now long and healthy and I don't have to spend the time and money getting lash extensions. I like long lashes and did like my extensions for a while. However, I find that the serum I use is much better for my natural lashes and is much more affordable. Since discovering eyelash serum, I will never get eyelash extensions again.